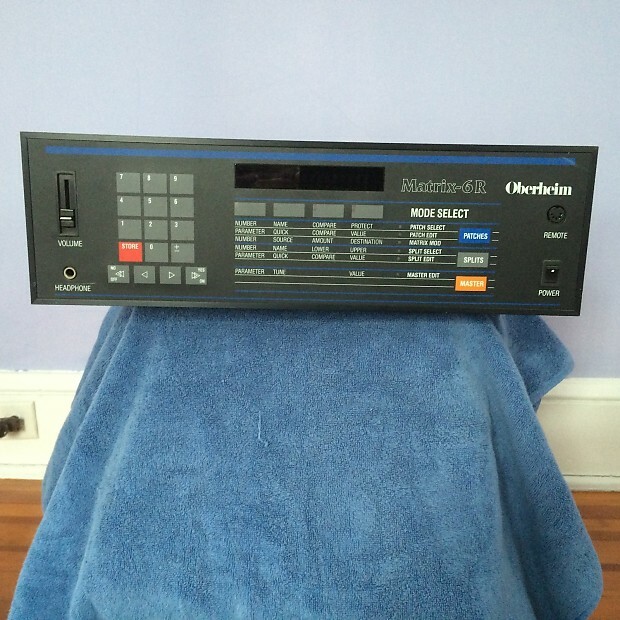 The Oberheim Matrix 6 was introduced in the late 1980's following the legendary OB series as a much more affordable and slimmed down solution. The Matrix 6 used digital oscillators and was one of the first Oberheim synthesizers to implement MIDI and offered simple data sliders instead of knobs and sliders for each parameter. As with the trend of late 80's digital synthesizers, The Matrix 6 offers extensive modulation and routing capabilities but with much more simpler editing.